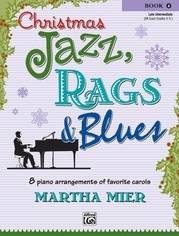 From driving swing to jazz waltz, the Not Just Another Christmas Book series has it all. 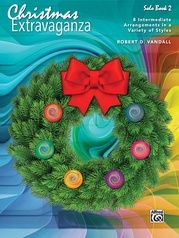 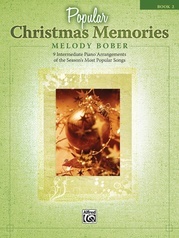 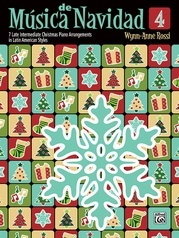 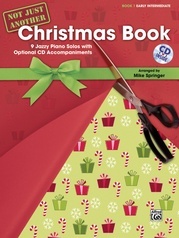 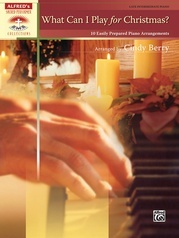 The carefully graded arrangements are perfect for Christmas parties and recitals, or they can be used simply for fun. 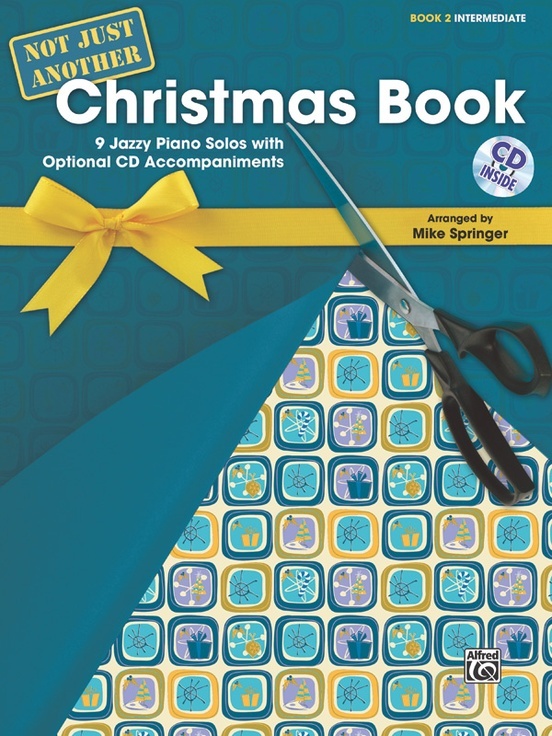 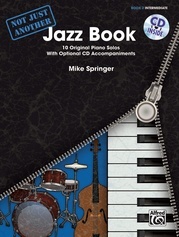 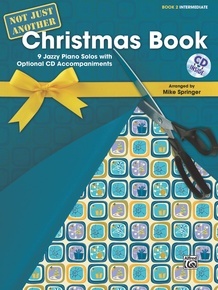 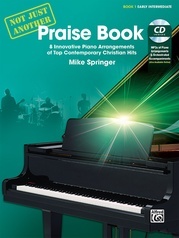 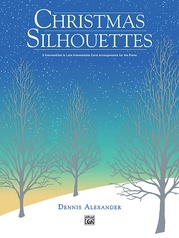 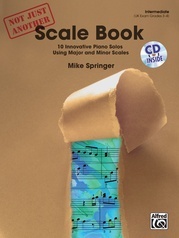 The books are truly unique because they contain accompanying CDs that feature bass and drum parts to create the sense of playing in a jazz trio. 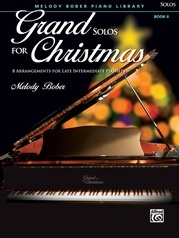 Pianists can play along with the CDs at both practice and performance tempos. 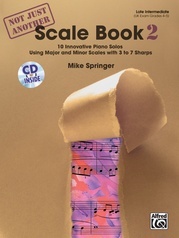 Book 2 features selections at the intermediate level. 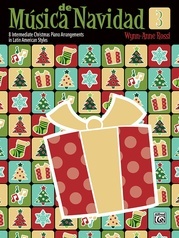 Titles: The First Noel * (There’s No Place Like) Home for the Holidays * It Came Upon the Midnight Clear * Jingle Bells * O Christmas Tree * O Little Town of Bethlehem * Santa Claus Is Coming to Town * Silent Night * We Wish You a Merry Christmas.